along the shore of lakes, streams and marshes. observed perched in trees along the water’s edge. 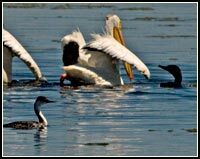 They nest on small islands; often in association with American white pelicans. and permanent marshes during the months of April through October. 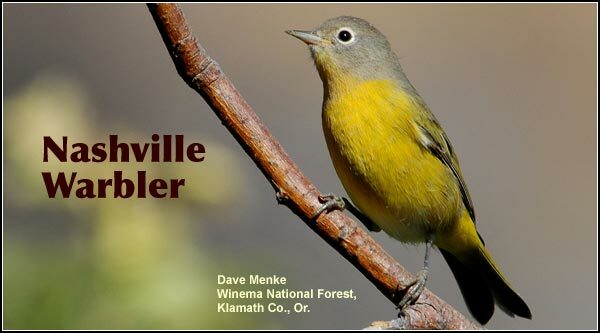 found in all habitats with trees within the Upper Klamath Basin watershed. 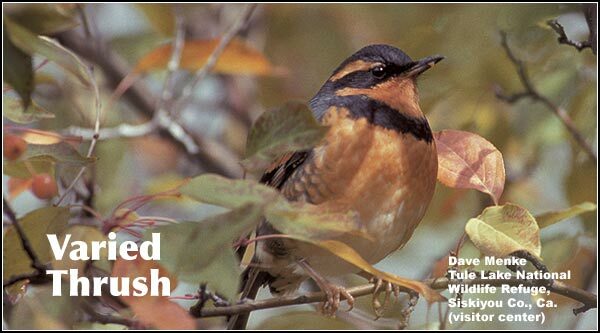 in wooded habitats in the Upper Klamath and Tule Lake Basins. are seen during the spring, summer and fall. are found. 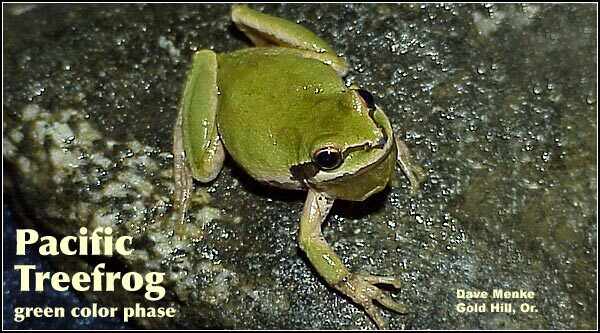 They are also found in seasonal and shallow marshes. shorelines of lakes and other wetlands during spring and summer. 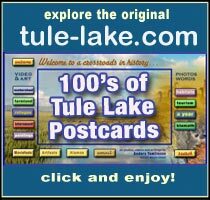 Tule Lake Basins. 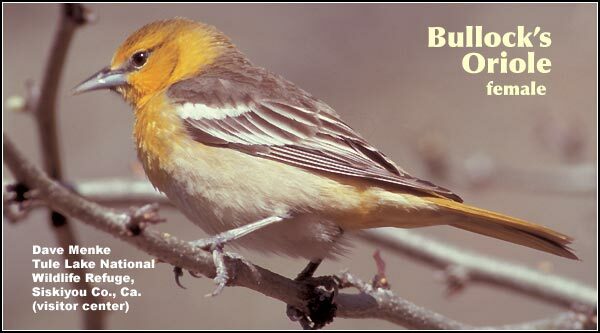 They are seen primarily in the spring and summer months. 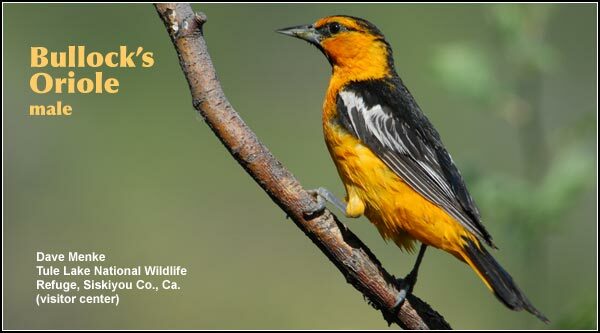 Varied Thrush is a rare species in the Upper Klamath and Tule Lake Basins. 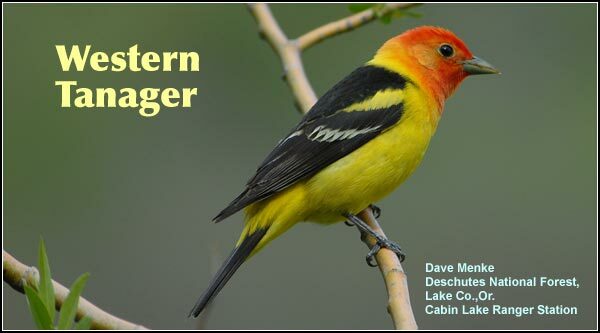 It has been seen primarily during the spring and fall migrations. 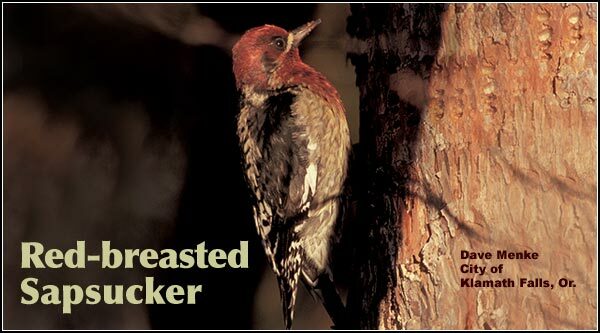 It is also found in Ponderosa/lodgepole pine forest. Ponderosa/lodgepole pine forest and high elevation forest. spring, summer and fall and occasionally during the early winter months. in the Upper Klamath and Tule Lake Basins. 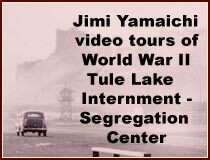 and Tule Lake Basins. They are year-round residents often seen in family groups. 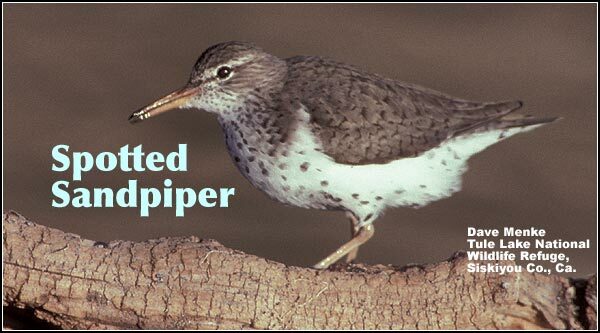 During the winter months they are sometimes spotted in irrigation canals. while perched on logs at the edge of permanent wetlands. Cropland and pasture habitats are found mostly at the lower elevations (4,100-4,200) within the central and southern portions of the Upper Klamath Basin watershed. 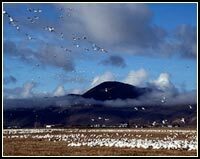 This category includes diverse areas within the Upper Klamath and Tule Lake Basins such as towns, smaller communities, rural residential areas, farms and ranches. 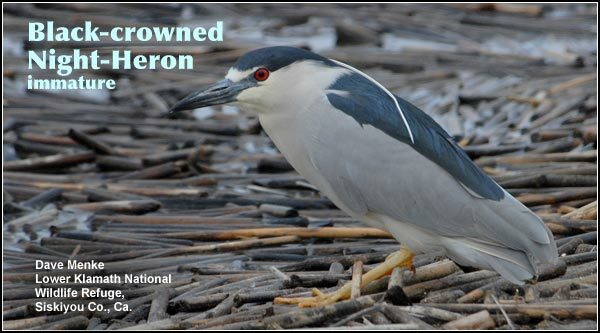 The wildlife associated with these habitats have adapted to living close to human development and activities. 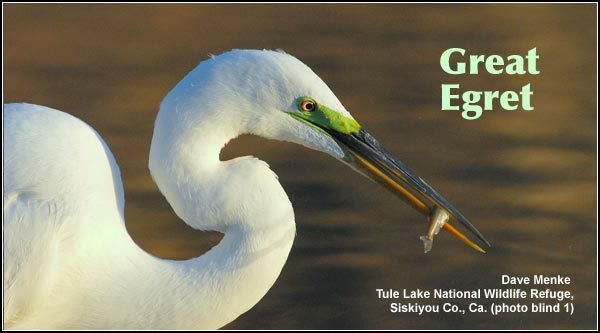 (primarily cattail and bulrush stands which are also called “tules”) provide habitat for rails, white-faced ibis, egrets, herons, yellow-headed black birds to name only a few. 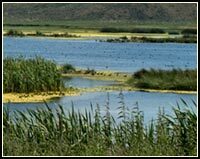 refuges manage seasonal wetlands using water control structures to mimic this yearly wet and dry cycle. 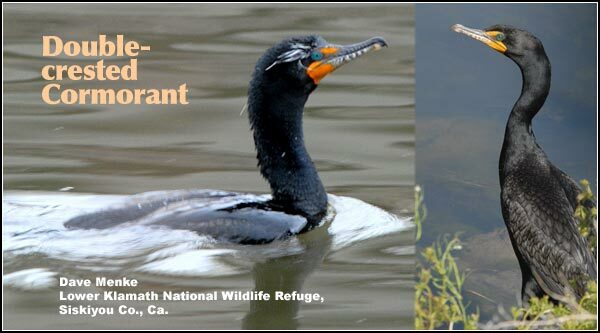 Wading shorebirds and dabbing ducks are among the diverse wildlife species commonly seen in seasonal marshes and wetlands. Juniper/Sagebrush habitat is found most extensively in the southern and eastern portions of the Upper Klamath Basin watershed. 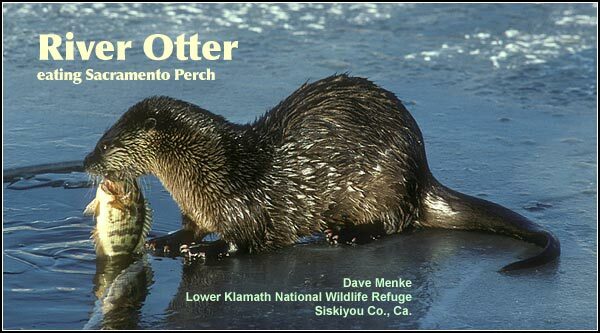 Both the Clear Lake area and Lava Beds National Monument have large expanse of this habitat. Plants found here include Western Juniper and several plants collectively known as sagebrush and rabbit brush. High Elevation habitat are forests above 5,500 feet in the Upper Klamath and Tule Lake Basins consisting primarily of Douglas fir, western red cedar and true firs. 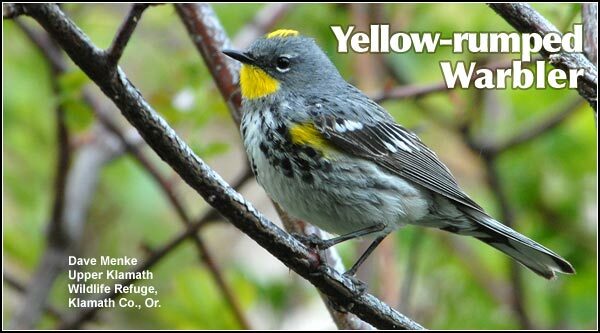 These habitats are found mostly in the Cascade and Siskiyou mountains. Popular travel destinations with these habitats include Crater Lake National Park, Medicine Lake, Lake of the Woods and the Pacific Crest Trail. 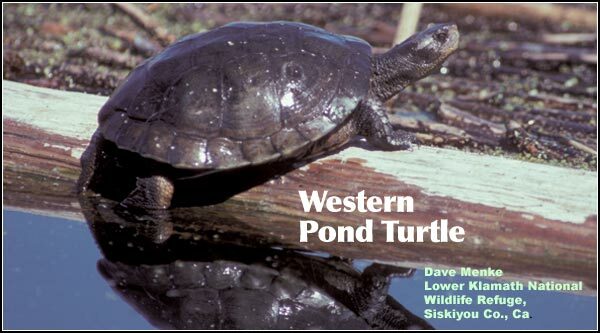 Wildlife species found in mountain meadows, streams and lakes as well as those seen above timberline are included in this habitat grouping. 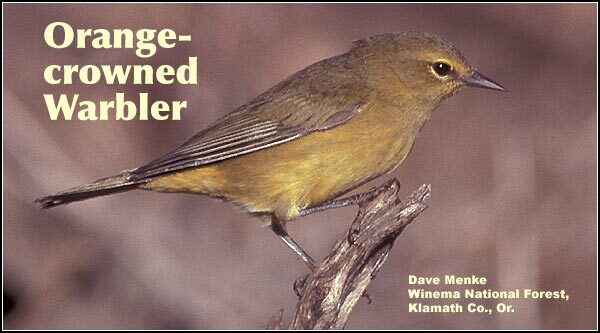 Ponderosa and Lodgepole Pine habitat are usually found above juniper/sagebrush vegetation and at a lower elevation than Douglas fir and true fir habitats within the Upper Klamath Basin watershed. 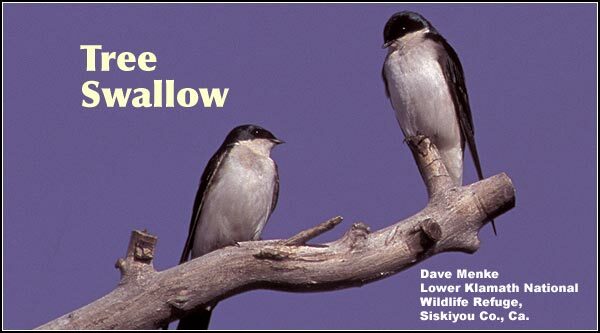 Many cavity nesting bird species use the Ponderosa/lodgepole pine habitat, particularly where past fires have created openings and dead snags. 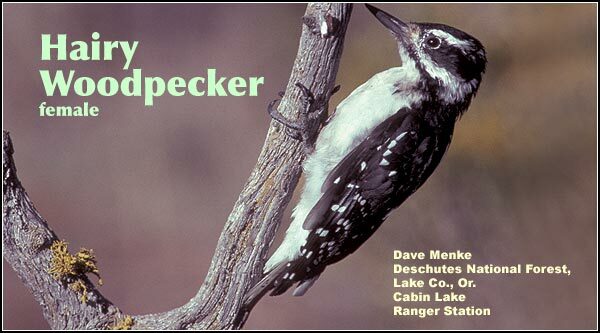 Several species of woodpeckers, nuthatches and flycatchers are commonly observed within this habitat. Cropland and pasture habitat are found mostly at the lower elevations (4,100-4,200) within the central and southern portions of the Upper Klamath Basin watershed. This category includes diverse areas within the Upper Klamath and Tule Lake Basins such as towns, smaller communities, rural residential areas, farms and ranches. The wildlife associated with these habitats have adapted to living close to human development and activities.